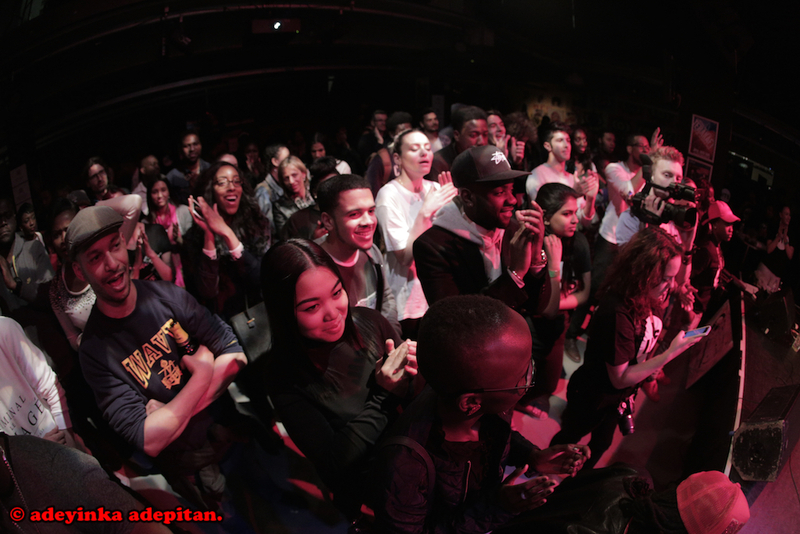 “Respect for my OLD SKOOL, love for my NEW SKOOL, put that together and we get TRUE SKOOL”- chants hosts Fusion & Mika to the audience at London’s Richmix. 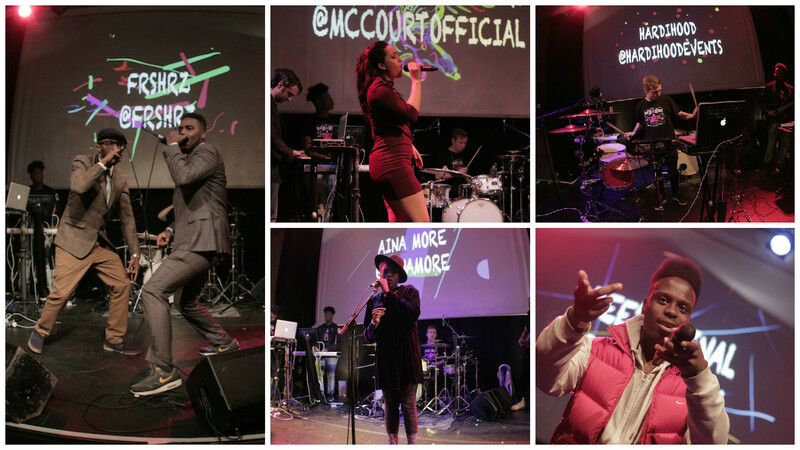 With 2015 being True Skool’s fifth annual show, the evening saw a large celebration of urban and hip hop music with rising artists taking the stage to showcase their music, DJ sets and visual art. Music was performed by FRSHRZ, Dee’Riginal, The Big Music Project’s winner Aina More, electro group Hardihood, soul singer Stephanie McCourt, and DJ sets by Mr Furious and MK. Aina More was celebrating the release of her EP For people with Short Attention Spans, performing songs from the EP, and her winning song from the Big Music Project. Stephanie McCourt also switched up the genre of music performed, performing with the IITS band, bringing a more soulful and jazz element to end the evening, yet still entrancing the audience throughout. 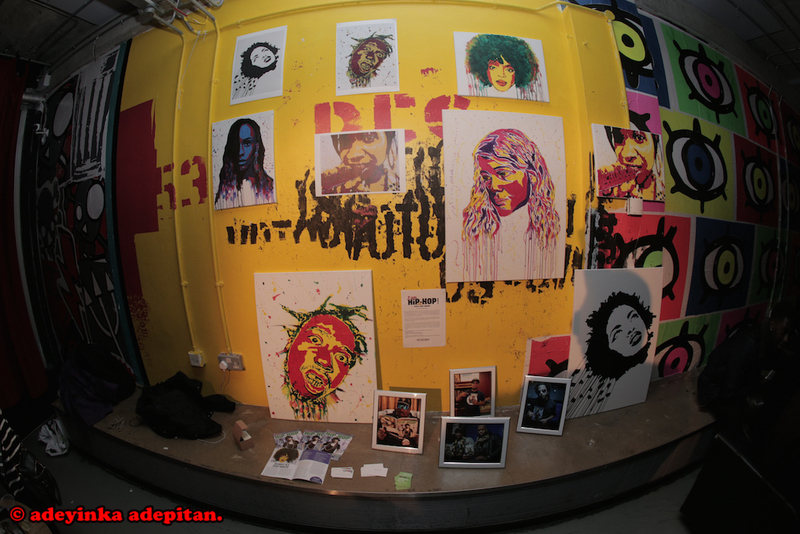 Rae Smith and Ty Faruki were also in the house displaying some of their pieces alongside I Am Hip Hop Magazine. 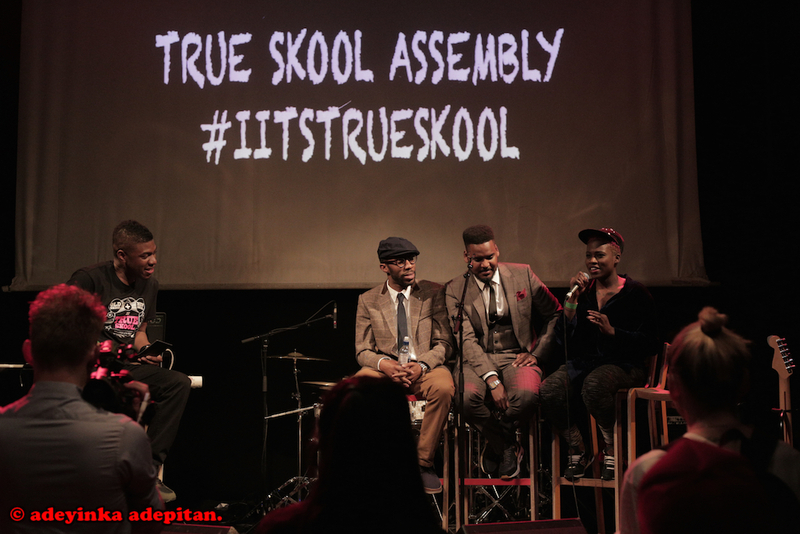 Supported by Rich Mix and Arts Council England, True Skool brings to light the importance of education in the creative arts, particularly for young people. Students from Big Creative Education (BCE) and volunteers from NCS The Challenge worked closely with event manager Maria Ferras to deliver the event, highlighting the many opportunities IITS provides for emerging talent behind the scenes. To read the whole review click here!